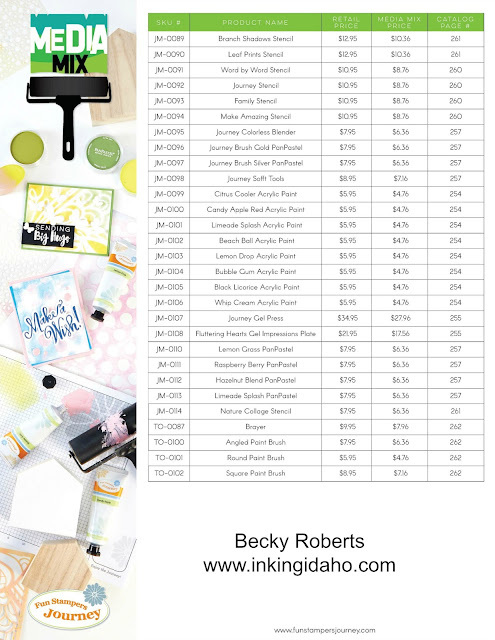 Inking Idaho: Media Mix Promotion All Month Long! A new month brings a new Fun Stampers Journey Promotions and this one is so cool! 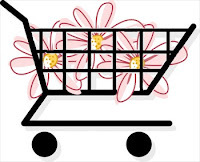 One of the things I love the most about Fun Stampers journey is the vast array of products they carry for not just the stampers but the creative in general. This month we're having a Media Mix promotion offering 20% off on several of the awesome mixed media products in the Annual Catalog - PanPastels, acrylic paints, stencils and the Journey Gel Press to name a few! 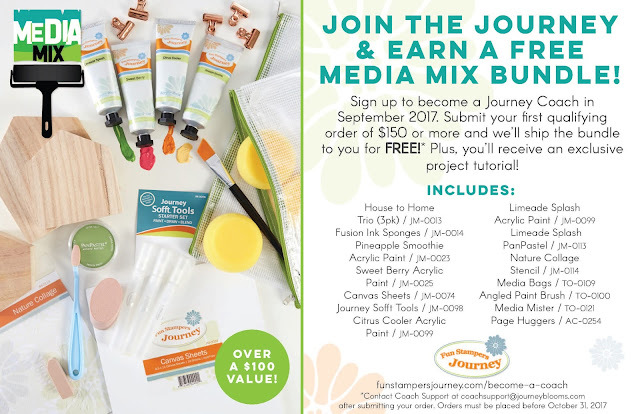 If you join Fun Stampers Journey during September you will receive this Media Mix bundle FREE - look at what is included, over a $100 value! Did you know you can join for as little as $49? Come join me! 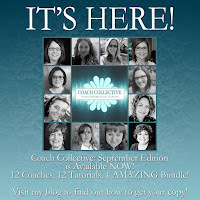 What is Coach Collective and how do you get a copy? Read about it HERE. 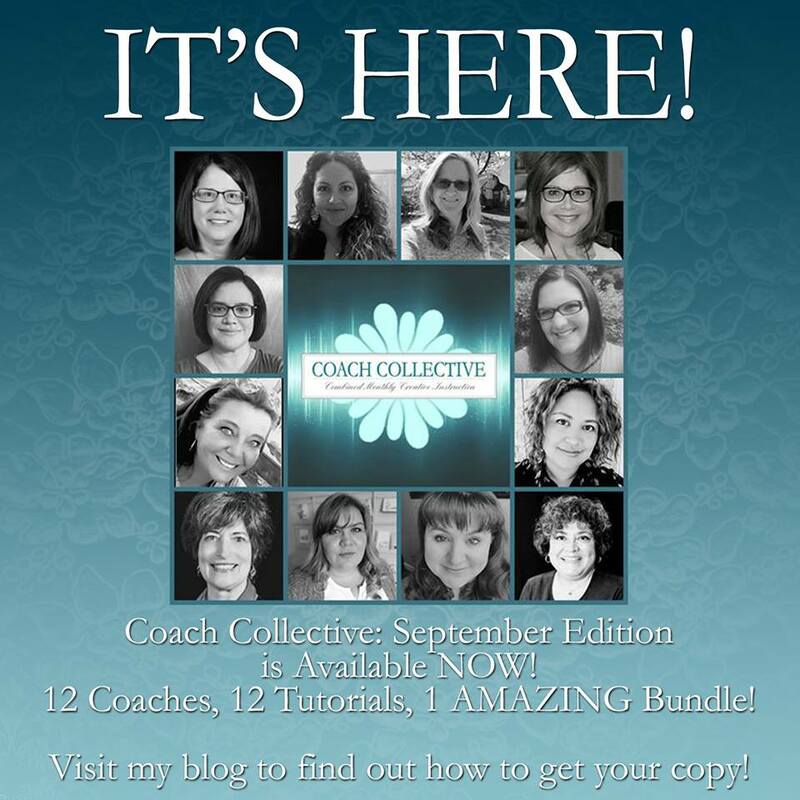 September Edition is now available. This is a great introductory to FSJ products and creative ways to use them especially for my readers who are new to Fun Stampers Journey.